Walker's addition further strengthens the attacking options of new Manager Marta Tejedor. The Club is delighted to announce the signing of Claudia Walker from Everton. The 22-year-old forward has joined on loan until the season's end. With Ellen White now back in action after injury, Walker's addition further strengthens the attacking options of new Manager Marta Tejedor. Walker made her way through the youth ranks at Stoke City before moving to Liverpool, where she spent a season as part of their 2014 title-winning side, pipping Blues on a dramatic last day. 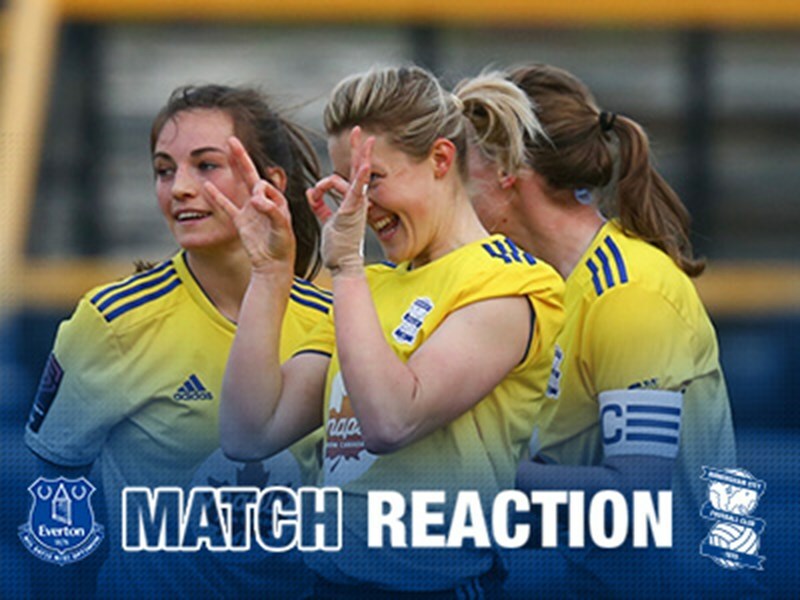 After the switch to Everton, she top-scored in the 2016 WSL 2 season and then further impressive showings came in the WSL 2 Spring Series - seven goals in nine games - which fired Everton to the crown. Walker suffered a serious hamstring injury which limited her participation last season but has since fully recovered and been training as usual. She has been capped at England Under-17s, 19s and U23s. 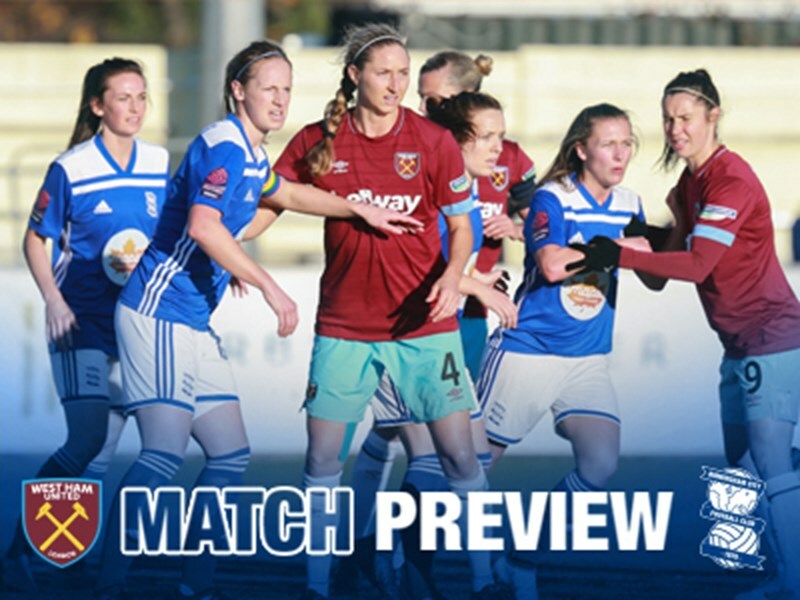 Walker will go straight into the Blues squad for the match at Chelsea Women on Sunday, as the WSL gets underway again after the international break.